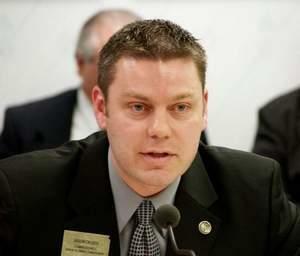 We talk with state Representative Doug Barthel about the upcoming South Dakota legislative session. He discusses the role of Sioux Falls lawmakers in Pierre, juvenile justice reform, and how lean financial times stand to impact his first session. South Dakota Governor Dennis Daugaard joins In the Moment host Lori Walsh for a conversation about the FY19 budget address and what's ahead for South Dakota. 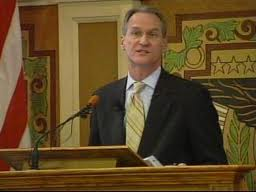 SDPB's Lee Strubinger covered Governor Dennis Daugaard's FY19 Budget Address in Pierre. He provides a recap on today's show. South Dakota state government will have to tighten its belt once again as they head into the 2018 legislative session. 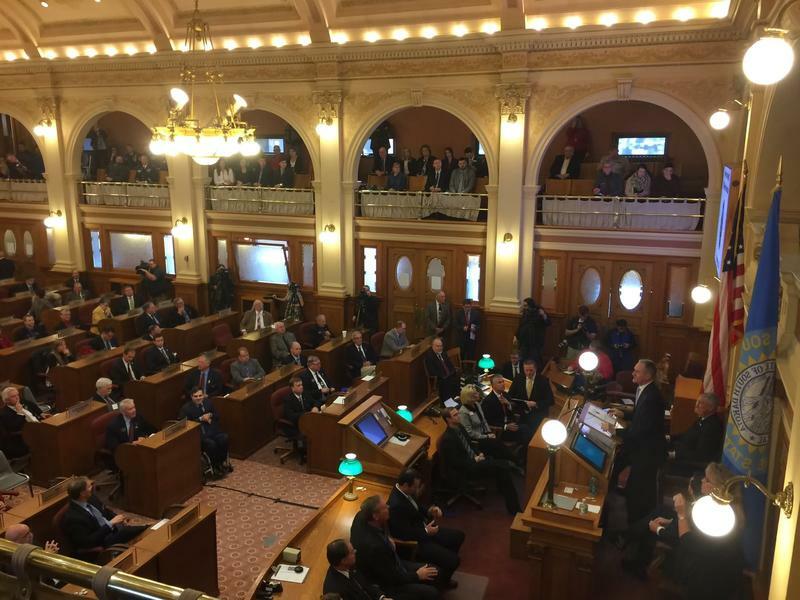 On Tuesday, Governor Dennis Daugaard outlined his vision to fund state government through the rest of his time in office. This upcoming session is his last as governor. Dakota Political Junkies Denise Ross and Dana Ferguson join In the Moment host Lori Walsh for a recap and analysis of Governor Dennis Daugaard's budget address. Seth Tupper of the Rapid City Journal and Dana Ferguson of the Sioux Falls Argus Leader discuss the week's political news, highlighted by yesterday's annual budget address by Governor Dennis Daugaard. Described by some as "bare bones," Daugaard's budget proposes small increases for education and state employees. The governor took time Tuesday to blast Initiated Measure 22. He's recommending that legislators not fund a major part of the measure which was passed by voters last month. Governor Dennis Daugaard is proposing a total budget of $4.6-billion for fiscal year 2018. 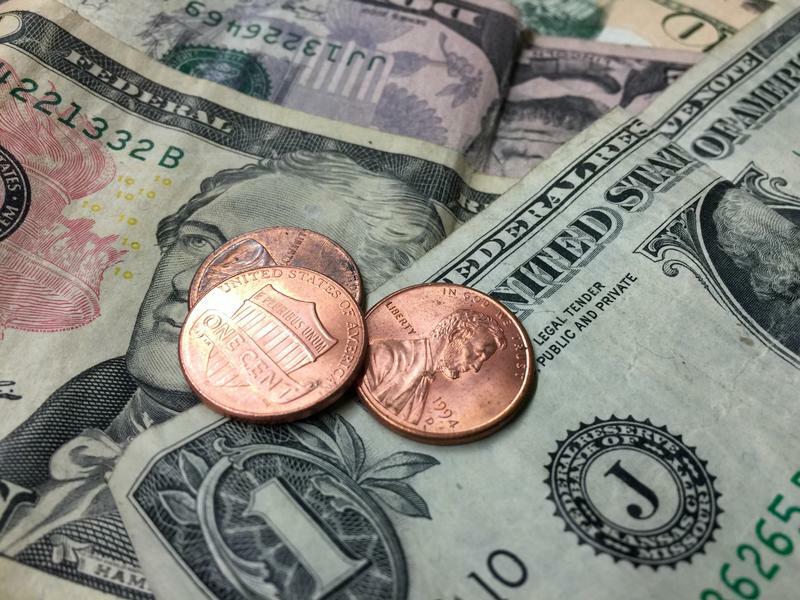 The state is seeing lower than expected growth in sales taxes due primarily to a downturn in the agriculture economy and lower tourism revenue over the last year. Daugaard says the state can make up for a lower than expected growth in this fiscal year with a mix of one time funds and other cost saving measures. He says the state remains in good economic standing thanks to an honestly balanced budget without any over-borrowing. Madison Daily Leader publisher Jon Hunter talks about the upcoming budget address, the prospect of budget adjustments and a more modest budget in FY18. 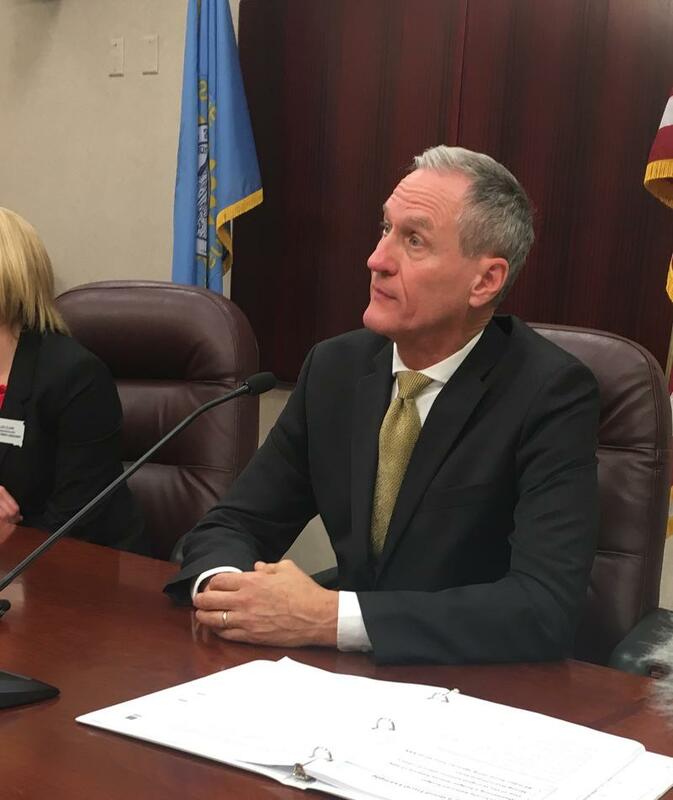 Governor Dennis Daugaard joins Dakota Midday host Lori Walsh to preview his FY18 budget address and the upcoming legislate session, and answer questions about Medicaid expansion, education reform, and budget shortfalls. 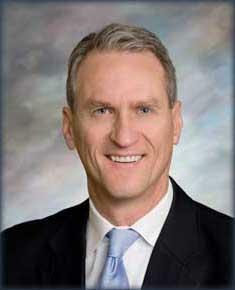 Governor Dennis Daugaard says South Dakota has to revise this year’s budget. That’s because he says the state is not bringing in as much money as projected. Daugaard says the trend since the start of the fiscal year is not good. 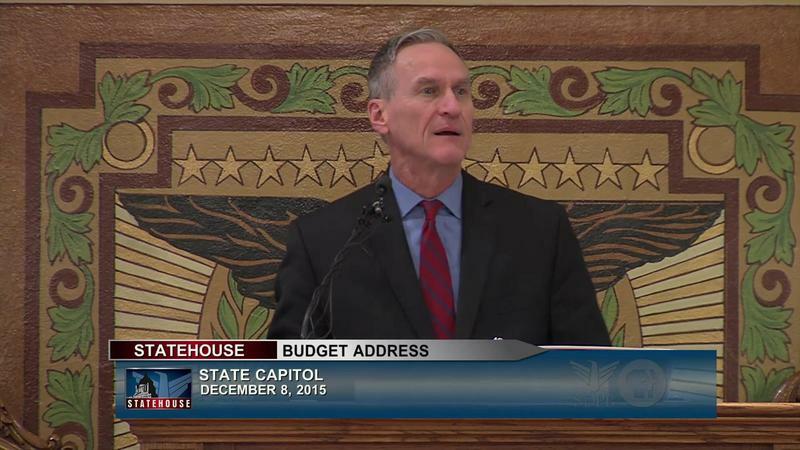 On this week's edition of Dakota Digest, Governor Dennis Daugaard gave his annual Budget Address at the state capital in Pierre. Also, a constitutional amendment to establish non-partisan elections in South Dakota could be on the ballot in 2016. Roger Whittle, managing editor of the Watertown Public Opinion, and Denise Ross, editor with the Black Hills Knowledge Network/South Dakota Dashboard, discusses Tuesday's budget address by Governor Dennis Daugaard. They also visited about the latest news concerning EB-5 lawsuits and the possibility that the U.S. Air Force could base some of its F-35 joint strike fighters in Sioux Falls. 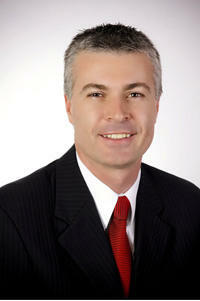 South Dakota Attorney General Marty Jackley recently returned from the National Association of Attorneys General meetings. He joined guest host Cara Hetland to discuss his legislative priorities and visit about the national attention that the state's 24/7 program is receiving. South Dakota Speaker of the House Dean Wink and Democratic Senator Billie Sutton visited with guest host Cara Hetland ahead of Governor Dennis Daugaard's annual budget address to discuss legislative priorities for the 2016 session. 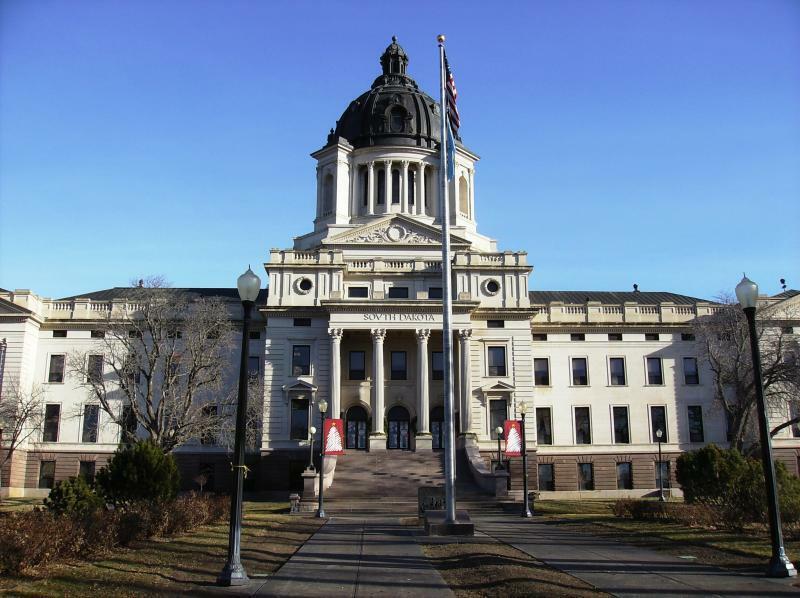 Governor Dennis Daugaard proposed a modest budget to lawmakers yesterday in Pierre. The $4.3 billion budget for fiscal year 2016 includes $49 million in new spending, but a lukewarm economy with slow growth in revenue left little room for the governor to request larger spending hikes. The major increases were for education, medical assistance and state employee salaries. 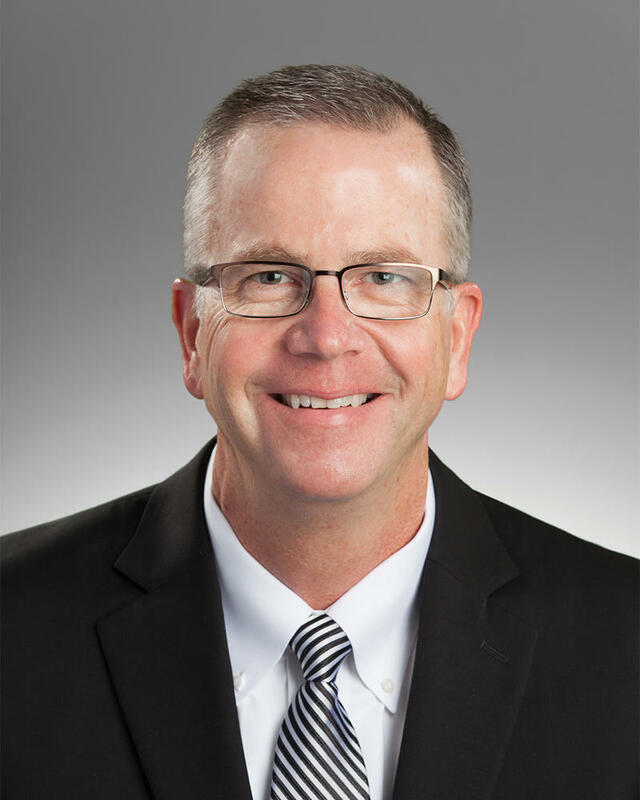 Jason Dilges is South Dakota’s chief financial officer and Commissioner of the State's Bureau of Finance and Management. He joined Dakota Midday for a discussion of Governor Daugaard's budget proposal. Governor Dennis Daugaard gave legislators and a state-wide audience his budget proposal for fiscal year 2016. The governor admits it’s a cautious budget, and he says it has to be. Daugaard says revenue amounts have not met projections this fiscal year, and his numbers for education and state workers are just above predicted inflation rates. Governor Dennis Daugaard is expected to announce a modest budget today during an address before a joint session of the legislature in Pierre. Republican Senate Majority Leader Tim Rave and and Democratic Senate Minority Leader Billie Sutton joined Dakota Midday and discussed what the budget could mean for the 2015 session. Wade Pogany is Executive Director of the Associated School Boards of South Dakota and Rob Monson is Executive Director of School Administrators of South Dakota. 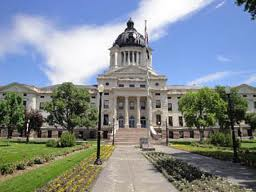 They’ll comment on Governor Dennis Daugaard’s budget address and discuss the infrastructure side of education and whether the resources are or will be available. Joining the program are Kevin Woster, reporter for KELO-TV in Rapid City, and Jon Hunter, publisher of the Madison Daily Leader. Topics include Governor Dennis Daugaard’s budget proposal for fiscal year 2015, State Representative Kathy Tyler’s call for a special session to deal with investigations centering around economic development and the federal EB-5 program, and wildfire specialist Joe Lowe’s announcement that he's a Democratic candidate for Governor. In today’s budget address, Governor Daugaard’s proposed budget for Fiscal Year 2015 asks for increases in areas such as education, Medicaid and state employees. Daugaard says the state was expecting only minimal increases in those areas, with no other funds available for other departments. That was until the state received its unclaimed property funds. Governor Dennis Daugaard is expected to unveil another tight state budget during his annual budget address later today. Senate Majority Leader Tim Rave and House Minority Leader Bernie Hunhoff discussed their party’s priorities for the upcoming legislative session.